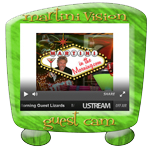 Welcome to Martini in the Morning and the Greatest Songs Ever Written performed by fabulous artists, online around the clock and around the world … from Frank Sinatra to Michael Buble … from Ella Fitzgerald to Diana Krall … from Bobby Darin to Steve Tyrell … Dean Martin, Renee Olstead, Billie Holiday and so many more … it’s Contemporary Cool … it’s Classic Cool … For over 12 years, MartiniInTheMorning.com has been the online home of the coolest, swingin’est, most romantic songs on the radio …. and the people who love those songs. 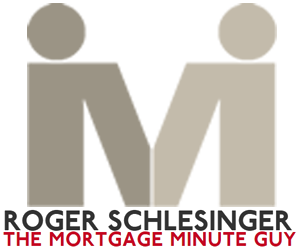 Click on the “Subscribe Now” button to sign up. click on the “Login & Listen” button to tune in! For more information about how to listen with your specific device, click here. Or to give the gift of music, try our Gift Subscriptions! 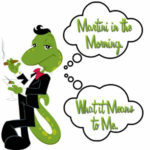 What Martini in the Morning Means to You!